What do you get when you put together Paul McCartney, Metallica, Florence + the Machine, and Sam Smith? Chicago’s Lollapalooza, that’s what! In case you don’t know, Chicago Lollapalooza is a 3 day annual music festival based in the city that Jordan built. 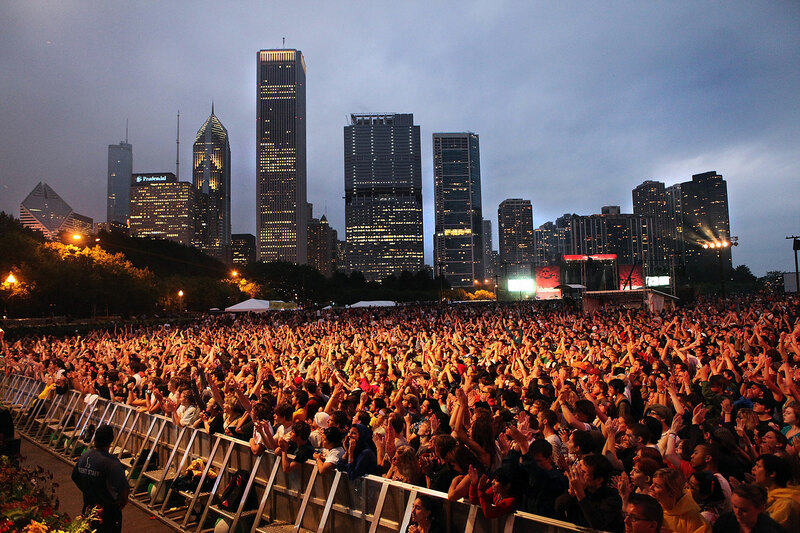 Centered in Grant Park, over 160,000 people flock to the windy city to watch all genres of bands take to the stage. This year, 130 musical acts, both legends and newcomers will perform in front of hundreds of thousands concert goers. Lollapalooza first made its debut in 1991 and has been rocking on and off since the 90’s. This 3 day concert will be the first time since 1996 that Metallica will be taking to the stage. Make sure you pay attention to the rules of the festival to ensure that you have a good time. There will be long waits for water and food, so make sure you plan out how you wish to use your re entry pass/wristband. All in all, enjoy yourself, have a good time and plan to go to Chile Lollapalooza next year!